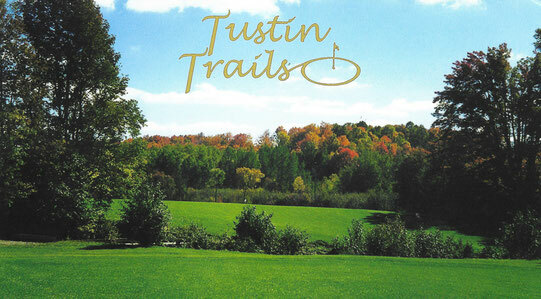 Just ten minutes south of Cadillac, Tustin Trails is located on the corner of Mackinaw Trail and 20 Mile Road. Click on "View Larger Map" for driving directions and more information. 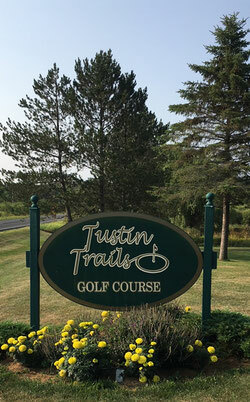 Just 10 Minutes South of Cadillac, MI.